When I launched this site, I also placed notices on LinkedIn to let colleagues know of its existence. I've been delighted to hear from a number of museum professionals about what they've been up to. I'd also like to invite you -- whether you're a parent, adult with autism, museum professional, student, or fellow-traveler -- to join the "autism in the museum" LinkedIn group! Meanwhile, here are just a few of the fascinating responses I've received regarding projects and programs relating to autism in the museum; I'll be adding more responses and resources shortly. With a responsibility for access here at the Mary Rose Museum we try to engage with all disabilities. Several of our volunteers with disabilities have developed both themselves and brought fresh ideas to our programs. As governor of a local special school we work very closely with them and bring the students in for a variety of workshops and work experience. Everyone has benefitted and broadened their understanding. Before this some of our staff would literally walk away. In our new museum due to open shortly we hope to have a variety of workshops for special needs. My outreach programme to a variety of groups who may not visit us has proved very popular in particular the artifact handling and dressing up! This visit then gives them the confidence to visit the museum. I wanted to provide more resources for families, but there wasn’t money specifically for what I was thinking about. So, The DiscoveryMuseums and Indian Hill Music collaborated on writing a grant that would pay for a music therapist to attend all 8 of our evening events, as well as provide professional development for our staff (I saw that you were working with MOS on their grant this working with multiple institutions). The grant has just been awarded which is just a win/win/win for us. It helps us offer more to the families we are connecting with, it allows Indian Hill to connect with new audiences, and our visitors have an awesome time (we did a trial run of this in December). I have a daughter on the spectrum and have developed a good relationship with a local autism agency. 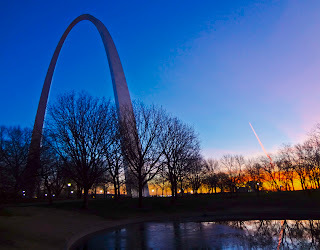 I approached them with the idea of doing a special family program and so we jointed presented the first "Autism Night at the Gateway Arch" in September of 2011. It was an opportunity for families to visit after hours. Many families with children on the spectrum can't visit us because of the long lines at security and the noise and crowds. 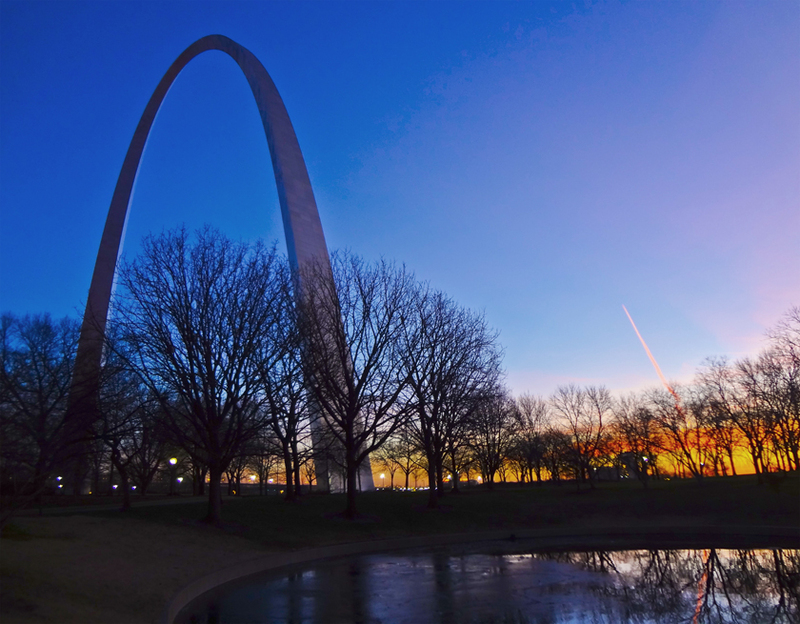 Riding the tram to the top of the Arch is also an issue for some on the spectrum. We had training for the museum staff as well as security and those operating the trams. Everything went smoothly and the evening was a success! This year we offered the program again and partnered with additional autism agencies to reach more families. We are planning on making the event an annual one. This summer we hope to offer a day-camp program (dependent on funding) for those on the spectrum. Again, we will be working with our partners. I teach Visitor Experience and Museum Education/Interpretation at the Cooperstown Graduate Program in History Museum Studies. We are quite interested in all aspects of universal accessibility, learning style/abilities and diverse program that serves many audiences. Glad to see you folks here. Will be keen to follow discussions and refer my students to the site. Thanks so much for your kind comment, Katie! Please feel free to send along links, documents, resources or other materials you think might be useful to others interested in inclusive museums.